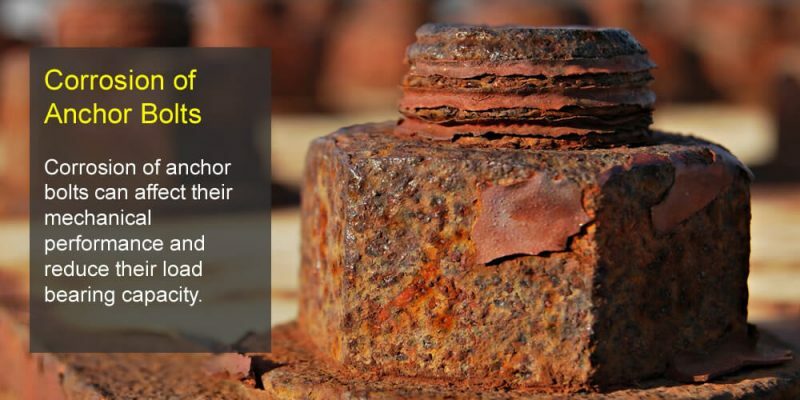 If you use pumps in your industrial operations, chances are you deal with wear and tear all the time and are looking for ways to make them last longer. 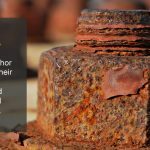 The biggest way to extend the life of a pump is to prevent corrosion. 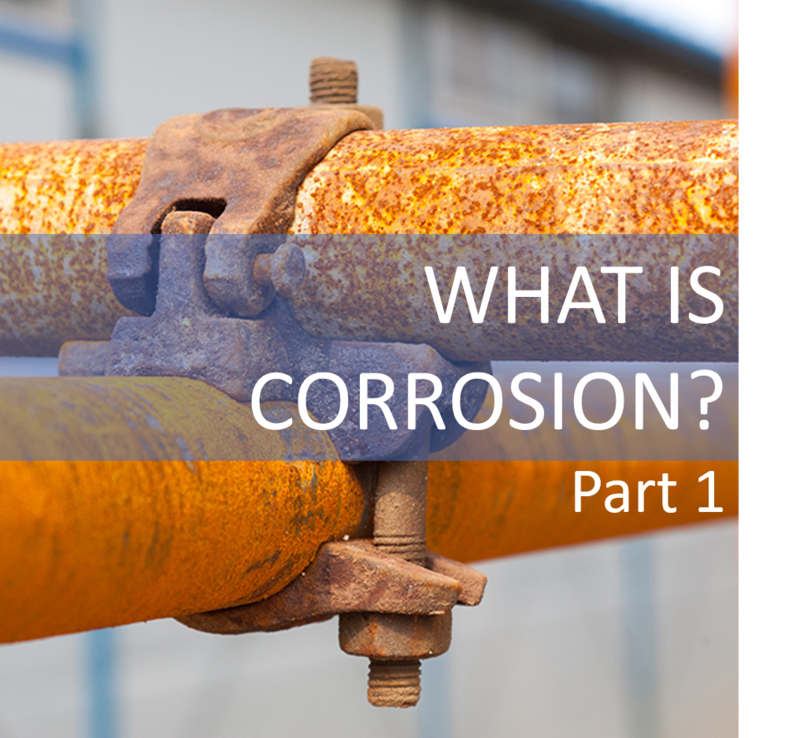 In addition to causing wear, corrosion can compromise the fluids being pumped; an extremely avoidable circumstance! 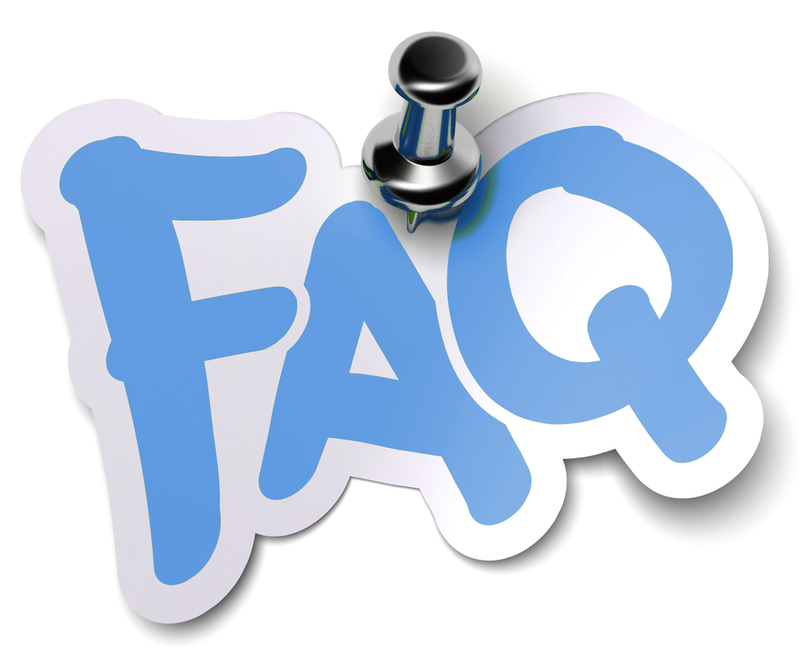 If you’re buying a new pump, while making a decision on the best option for your industry, select based on ability to resist corrosion and total cost of ownership (remembering to calculate cost to include initial cost, maintenance and replacement costs, downtime and life expectancy). 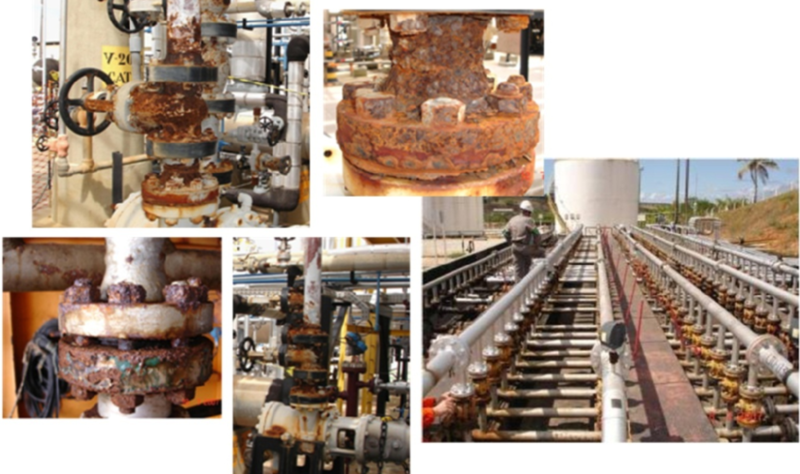 Here are some ideas to prevent and address corrosion in pumps. 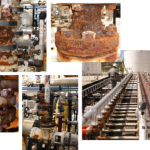 Aggressive fluids like acids, wastewater effluents and others require careful selection of material. 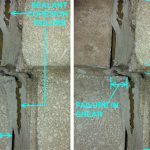 Getting the right material can prevent the premature replacement of pumps and cut on valuable time lost. Plastic and metal are the two most common materials used for pumping these liquids. Carefully consider the properties of your liquid and make a selection from the various types on offer. In looking for options for material, look for a consensus from professionals on a particular material for your needs. Chances are if several people are recommending it for you, it’s the right choice. 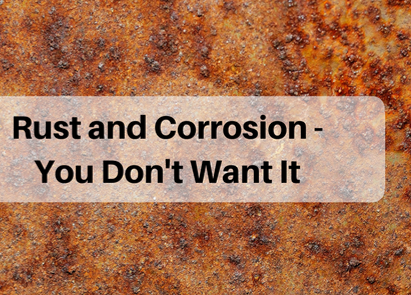 A useful method of dealing with corrosion is coating. 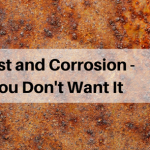 Coating ‘is the thin layer of a covering substance… applied on a surface… to improve its critical properties and to create a protective barrier against deterioration’ Even the best choice of material is susceptible to corrosion so a coating will help to increase life. 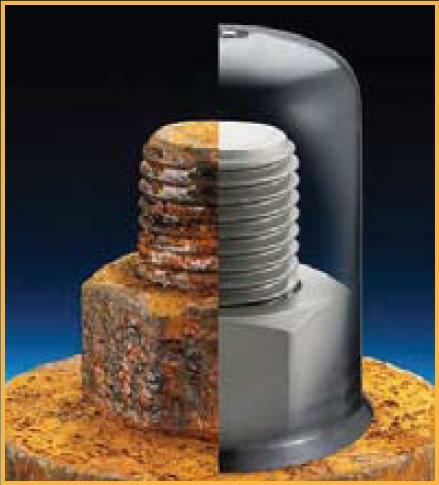 A wide range of coatings is available for pumps. 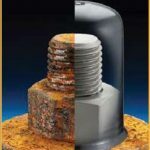 Speak to your engineer about the kind of use your pump will have and get recommendations. 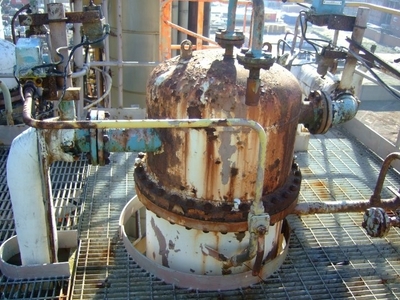 The corrosion created by abrasive liquids can often be significantly reduced when a pump runs slower. 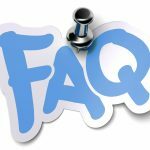 Pump manufacturers often recommend speeds that are less than half the capacity to help pump last much longer, depending on the nature of the liquid within. Also, test periodically to see what the condition of the pump is. 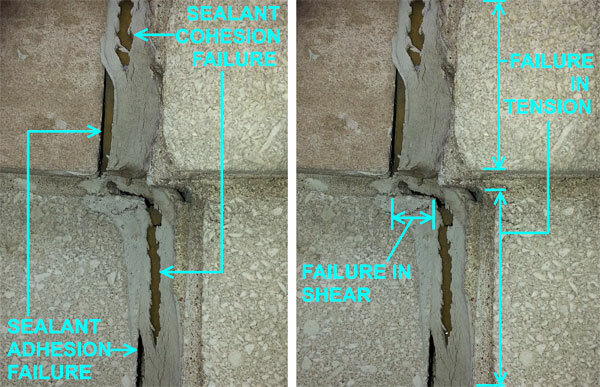 Be sure to do any testing for corrosion in the same conditions under which the pump actually runs. 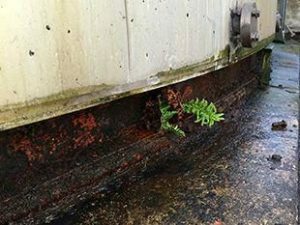 It’s not just the inside that needs protection; the surfaces exposed to the outside also need to be protected from corrosion. 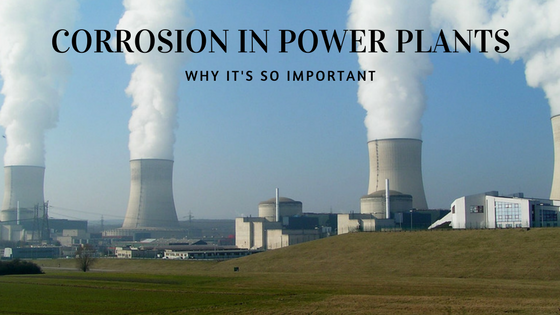 These parts are not directly exposed to the fluids being pumped but are often subject to damage especially in cases where the pump is submerged – for example when you’re pumping from the sea and need saltwater protection. 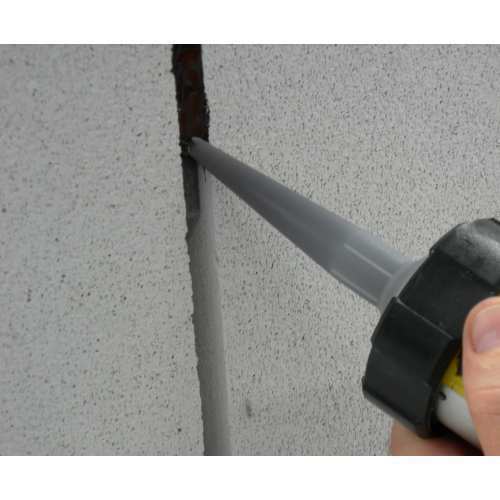 Coatings are available for external surfaces as well, most often in the form of paint, which can repel water and other contaminants. HOWEVER, painting is just short term measure. Nitto Denko’s anti-corrosion XG Tape series will provide you with a comprehensive solution. 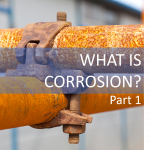 Start early when you’re thinking about the issue of pumps and corrosion since defence is the best form of offence in protecting from harsh liquids. 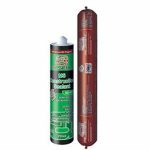 A clear discussion of your needs with a competent and established anti-corrosion tape manufacturer is usually a good place to start.